Enamor the crowd wearing the Alexander McQueen™ Rose Triple Ring. 3D rose and skull accents. 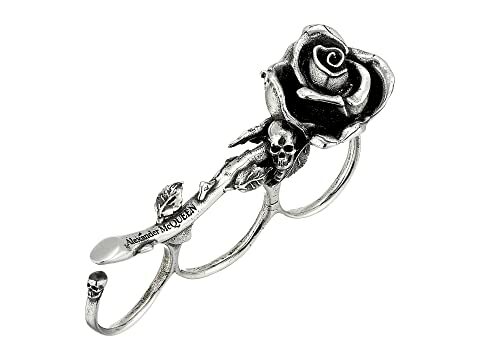 We can't currently find any similar items for the Rose Triple Ring by Alexander McQueen. Sorry!